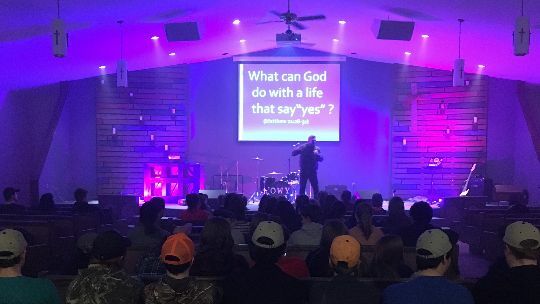 FUSE was an awesome night at The Ridge – the first all-nighter ever hosted with more than 50 students from Maple Ridege and another 20+ from Woodstock & Perth Andover. 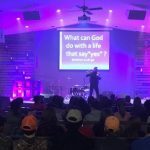 Youth Pastors Ryan Genereaux, Bre DeMerchant, & Dan Burman worked together to see many students participate who had no church connection. Mike MacNeil preached with a Kingswood Universityworship team leading in a powerful service of life transformation impacting a dozen students who made decisions for Christ! 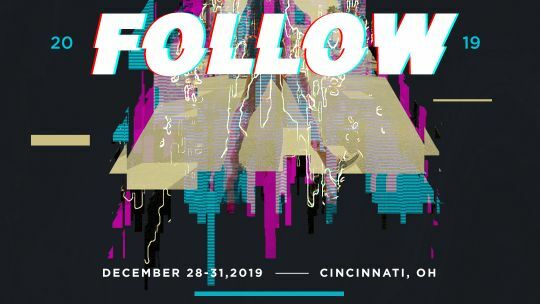 Has your youth group started to make plans for Follow 2019? Start showing this great promo video to your students soon. Be watching for details from Co-District Youth Presidents Martin Stehouwer & Drew Donovan. All credentialed ministers will soon be receiving an email invitation from Headquarters (not District Office) explaining an improved process for the completion of your Annual Service Report (ASR). 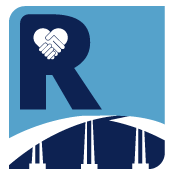 If you don’t receive an ASR notification email by the end of this week, please check your email junk and spam folders. If after checking your junk and spam folders, an ASR notification email is not found, please email districtreports@wesleyan.org with your name, district and preferred email address, with a CC to office@atlanticdistrict.com. Presque Isle (Bud Fancy) conducted a congregational vote this weekend and now has a new name – Framework Church! 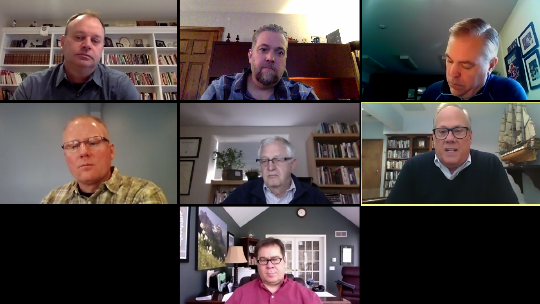 This change has been the culmination of a Lenten vision series which has inspired interest and engagement in the church and going deeper with Christ. It was Forty Days after the resurrection that Jesus spelled out his mission for the church, go into all the world making disciples. This year on June 2nd the churches of the Atlantic District are being asked to respond to that mission with a special offering. Amplify Leaders is an initiative of Global Partners to train pastors worldwide. On average, we can train a national leader for $ 2,400.00 over a three-year period. $800.00 a year. 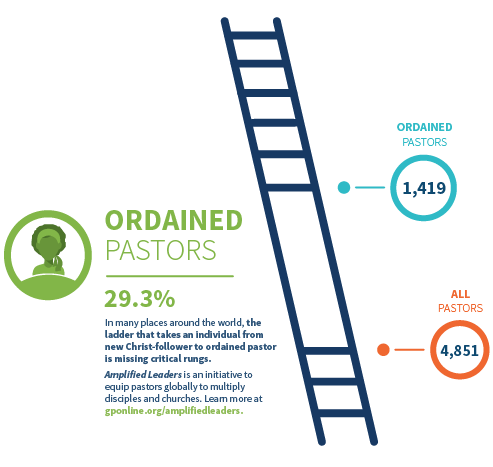 Each Atlantic District Church is invited to receive a special offering on June 2nd specifically to train & empower pastors in the majority world to fulfill the Great Commission. For more information or promotional material contact our District Director of Global Partners Denn Guptill (denn@cornerstonehfx.ca). 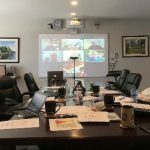 A Word from Caton’s Island Overseer – Brian Murray! 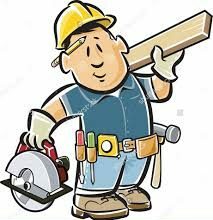 A call to carpenters and those handy with tools! Caton’s Island has become a shining light on our district. Throughout the years, hundreds of young people have received Christ as their Saviour and have continued on to become great leaders of this ministry. Caton’s Island is now preparing to embark on its largest and most ambitious project; to extend the present kitchen and dining room to seat 400 people and to make a fully equipped restaurant quality kitchen. The Choate Dining Hall Expansion begins this spring. We ask our pastors to present this project to the congregation and to set up teams that will coordinate with Brian Murray who is overseeing this effort. Formal plans for all required equipment, electrical, plumbing, and other materials are near completion and we have presently raised $170K+ towards the total cost of $220K for Phase ONE which will be completed this summer. We do not wish to go into debt for this project, therefore we shall build in phases beginning with the structure this year. Then trusting those who see the great potential of Caton’s – to pray and donate time, expertise and finances. We have presently hired on-site manager and he will be developing and planning the work schedule along with Brian as project manager and Caton’s Overseer. Pastors, if you would, please share this good news with your church family! Send your people and their questions for how to get involved to Brian Murray (spencerbrian@xplornet.com, 506.375.4330). 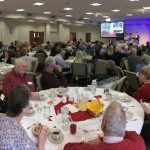 The monthly DS Zoom for the North East Region included an inspiring report from Karl Eastlack (Northeast DS) with a strategic plan to launch four new church plants in the coming year! The members of Moncton unanimously voted to offer Joel Gorveatte an extended call which he accepted yesterday. 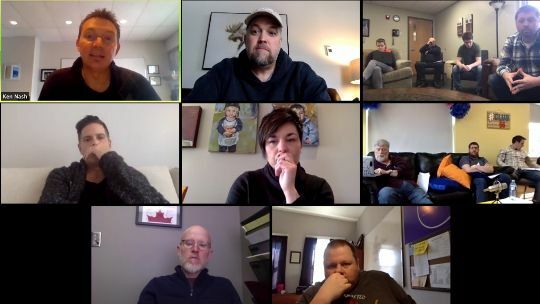 Stuart Marples (Solid Rock) announced yesterday he will be interviewing following Easter to serve as Lead Pastor with the LBA of New Hope Christian Fellowship in Shawville, QC. 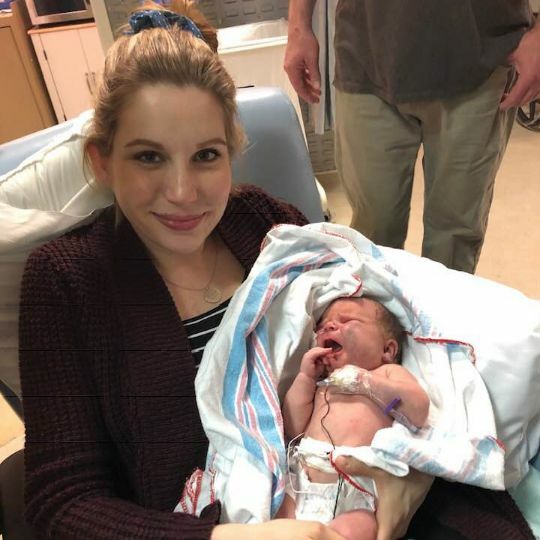 Congratulations to Luke & Vanessa Budreau (Journey) on the April 4th arrival of Eleanora Lynn (7 lbs. 2 oz. & 21 in.)! Your prayers for this special girl mean so much to the family as she has health concerns regarding her heart but has been growing stronger daily.